Certain careers are particularly in demand because of the attractive remuneration packages, the interesting responsibilities and the increasing need for such professionals. These fast-growing career options are attracting more and more young experts. Interested in a six-figure salary and a career that will give you excellent growth opportunities? Here’s our list of the 10 fastest growing careers that pay the most. A computer or IT system manager plans and coordinates the computing and networking activities of corporations and organizations. As the IT industry is becoming more and more important for the operations of businesses, the demand for computer system managers is also increasing. The projected career growth rate for these professionals is 18 percent in the period from 2010 to 2020. Computer system managers earn the lucrative annual salary of 115,780 dollars. Oral and maxillofacial surgeons have a very challenging job that provides excellent remuneration. These medical experts perform surgeries on the mouth, jaws, gums, neck and head to help patients overcome problems like cleft lip, cleft palate, impacted teeth and others. As the Western population is aging, the demand for healthcare service provision is increasing. Oral and maxillofacial surgeons will see an increase in demand of 21 percent for the period between 2010 and 2020. The median annual salary of maxillofacial surgeons in the US is 166,400 dollars. The professionals that specialize in developing technologies and strategies for the extraction of oil and natural gas are known as petroleum engineers. These experts are also responsible for finding and testing new techniques for oil and gas extraction. In the end of 2010, there were 30,200 petroleum engineers employed in the US . By 2020, the demand for such professionals is expected to increase by 17 percent. The median annual salary of these professionals is 114,080 dollars. Monitoring market trends, ensuring a product’s placement and developing strategies for more effective marketing all feature among the responsibilities of product marketing managers. These managers will even be responsible for changing product prices, packaging and distribution strategies to increase sales. The median annual salary of product marketing managers is 119,480 dollars. The expected job growth for these professionals is 14 percent. It’s relatively easy to become a product marketing manager. A bachelor’s degree in marketing is the entry-level education requirement for this profession. All medical careers are growing rapidly but a few seem to be much more popular than others. Family and general practitioners treat commonplace injuries, as well as the most common illnesses. They refer their patients to specialists for additional treatment and monitor their health in the long run. The median annual wage of these physicians exceeds 172,000 dollars and it’s one of the highest in the country. 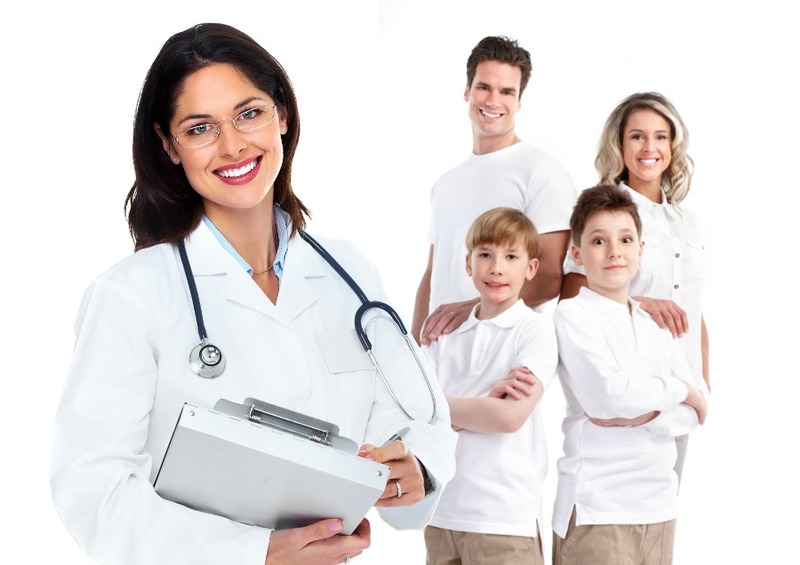 Family and general physicians usually have lots of patients, which gives them workplace stability. Becoming a top executive is the dream goal of many young individuals. Accomplishing the goal, however, is far from an easy task. A chief executive has a long way to go before reaching the lucrative median annual salary of 168,000 dollars. Chief executives are responsible for management and strategic planning in corporations and organizations. Only 17 percent of all managers and executives are chief executives. Going this road, however, is worth the effort. Apart from the lucrative salaries, these managers also enjoy large performance bonuses. The pharmacist is another representative of the medical field. This professional isn’t responsible for the treatment of patients but for giving patients the right prescription medications or suggesting which pharmaceutical product is going to be the best one. A pharmacist earns a median annual salary of 111,570 dollars. The demand for pharmacists will be 25 percent in the years until 2020, turning this job into one of the fastest growing careers. Responsible for directing investment strategies, financial managers have a challenging and very difficult job. They also create financial statements and forecasts on the basis of available data. A financial manager earns a median annual salary of 109,700 dollars. Financial managers also benefit from employment options in many organizations like corporations, insurance companies, banks and institutions offering financial assistance to individuals and businesses. This one may seem like a surprising entry but the demand for scientists is also increasing. Physicists are responsible for exploring and studying the nature of the universe and its physical laws. The results of their research are very often used for the creation of more efficient products that work better than their predecessors. The demand for experienced physicists is expected to increase by 14 percent until 2020. These professionals earn a median annual salary of 118,000 dollars. Legal professions have long been seen as lucrative career development possibilities. The demand for lawyers is expected to increase in the years to come, making this career even more exciting than before. A lawyer in the US earns a median annual salary of 113,530 dollars. Many companies and large organizations need legal assistance, which is one of the reasons why lawyers find themselves earning spectacular salaries and experiencing serious professional growth.